Kia Customer Cash is available to buyers towards the cash purchase of a new qualifying Kia vehicle. $346.05 per month for 24 months. $1,693.92 due at lease signing. Excludes registration, tax, title and license. Special Lease rates for eligible customers through KMF. $271.71 per month for 36 months. $1,905.66 due at lease signing. Excludes registration, tax, title and license. $250.11 per month for 48 months. $2,286.79 due at lease signing. Excludes registration, tax, title and license. 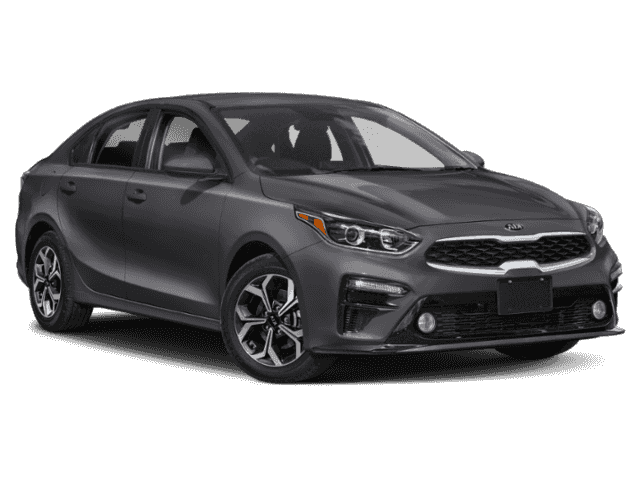 Listed Incentives are available for registrations at #1 Cochran Kia located in Pittsburgh, PA. Information Provided by Automotive Information Systems, Inc: Information is Reliable but not guaranteed. Finance Offers (APR) are available to qualified buyers subject to Credit Approval, not all buyers will qualify.